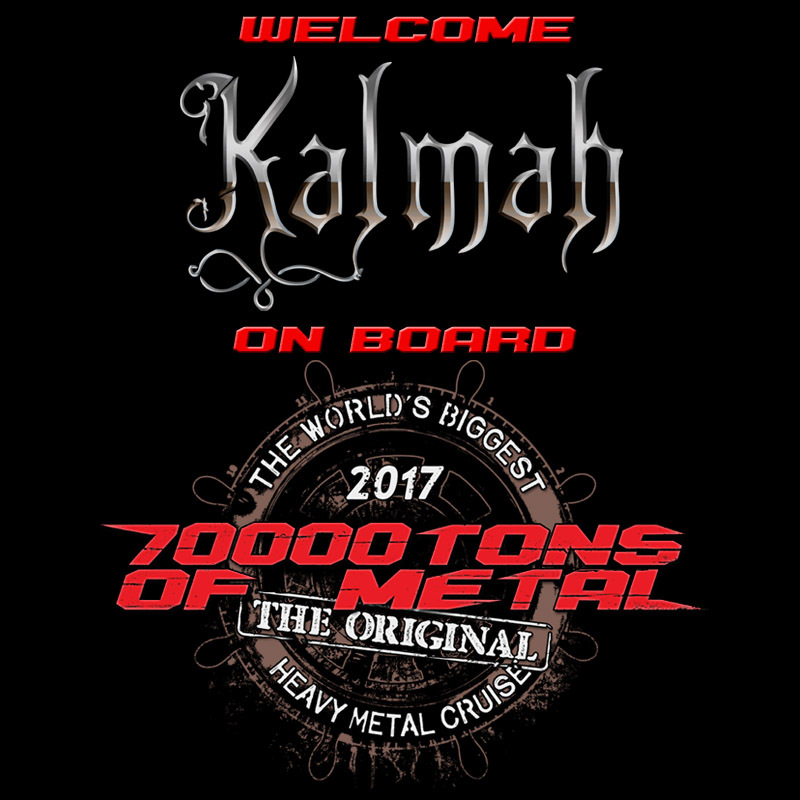 Join us as we invite Finnish swamplords KALMAH on board 70000TONS OF METAL, The Original, The World’s Biggest Heavy Metal Cruise! Sailors, be prepared as they will spellbind you with the seventh swamphony on board Round 7! The next band begins with the same letter as this one… who could they be?